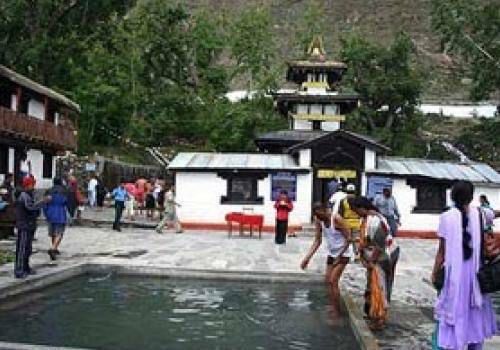 Our Muktinath Darshan Tours give you the ultimate spiritual experience at a world famous Hindu pilgrimage site, nestled at the base of the Himalayas. 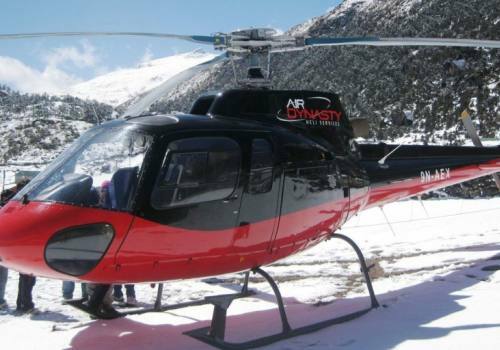 It is an unforgettable time that provides cultural, religious, and natural fascinations. 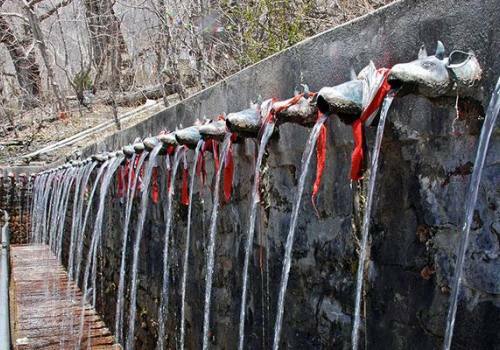 ‘Muktinath’ is a synthesis of two Sanskrit words ‘Mukti’ and ‘Nath which makes Muktinath a place for salvation. 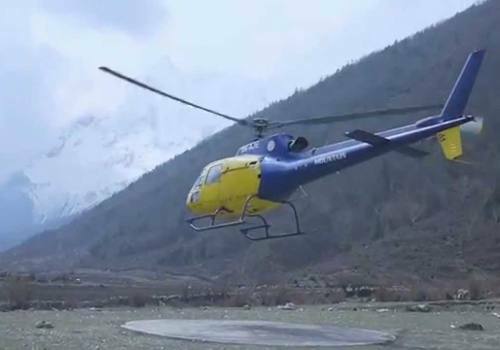 It is a firm belief common among the Hindu and Buddhist pilgrims that paying homage to the holy premises of Muktinath region will free their soul from vicious circle of birth and death. 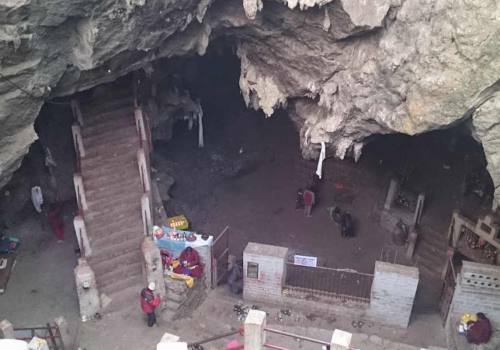 Hindus take this world for Maya (an illusion) and their sole aim is to achieve Nirvana so that they won’t have to undergo through sufferings repeatedly and can rest eternally in the holy feet of Godhead. 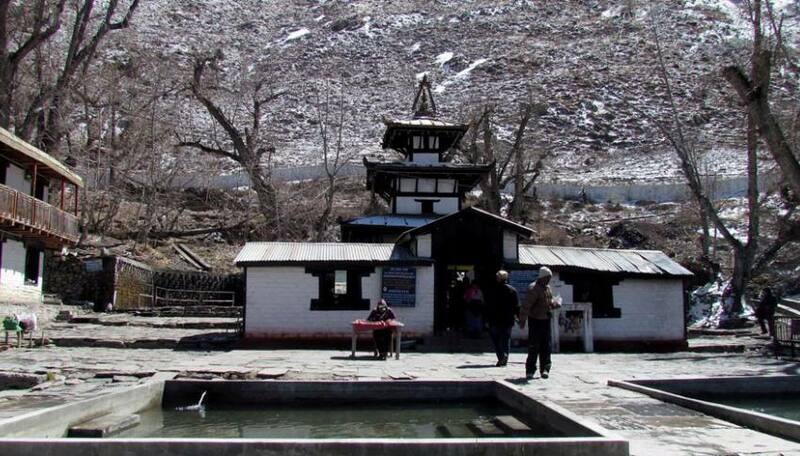 Muktinath often regarded as Muktichhetra is one of the four major religious sites of Nepal which is popular also as an area of Shaligram(Ammonite). Shaligram is the holy stone which according to Hindus holds the soul of Lord Vishnu. 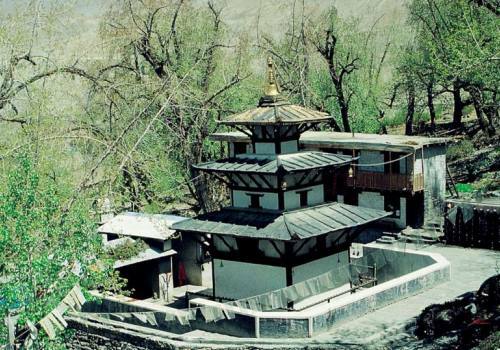 Muktinath is one of 108 Vaishnava Shrines which apart from religious significance holds immense potential for nature viewing. 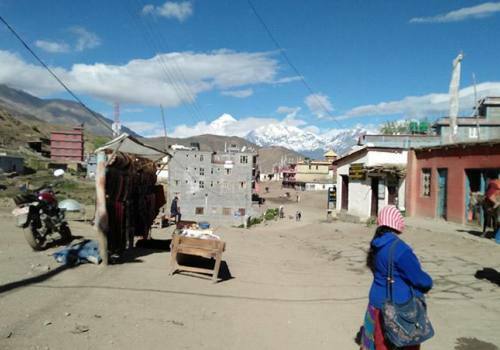 Against a backdrop of incredible starkness, you can gaze into the snow covered Annapurna Range to the south and Tibetan plateau towards the north.